Chennai : As you are reading this article, you must have read that J Jayalalithaa is no more between us. She passed away on Sunday at 11:30 pm after she suffered a cardiac arrest in Apollo Hospital, where she was admitted from past three months. At a very young age, Jayalalithaa received fame as a Tamil actress and with back to back hits she managed to win hearts of all. However, one man who had been highly instrumental in Jayalalitha's success in politics was Marudhur Gopalan Ramachandran (MGR), the Tamil film actor, filmmaker and ex-Tamil Nadu CM. 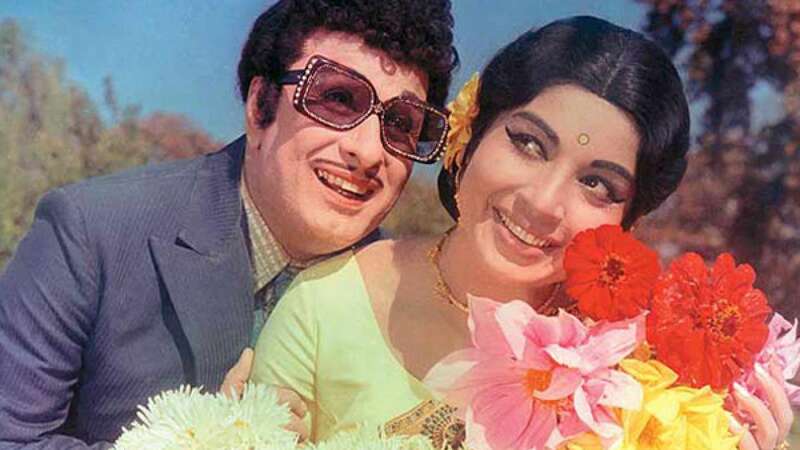 Jayalalithaa and MGR worked in several movies together, including include Mattukkara Velan, Chandrodhayam, Thedi Vanda Mappillai and Kannan En Kadhalan amongst others. There bond did not restrict to films, Jayalalithaa joined All India Anna Dravida Munnetra Kazhagam (AIADMK) founded by MGR to enter politics. MGR helped Jayalalithaa in establishing a political career and after his demise, she was appointed as the Tamil Nadu Chief Minister. Since then she had been ruling the state and now when she has left all of us, her favourite O Panneerselvam will replace her.